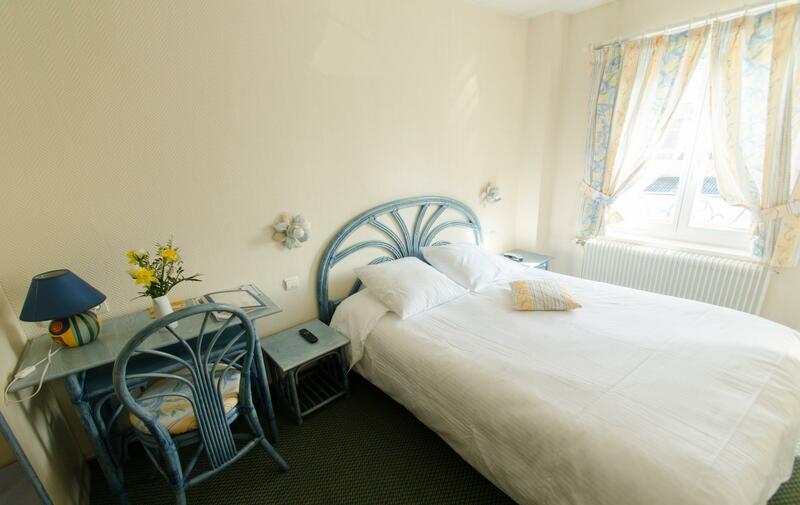 The Saint Louis Hotel is a perfect stop on the road to Calais and the Channel Tunnel. 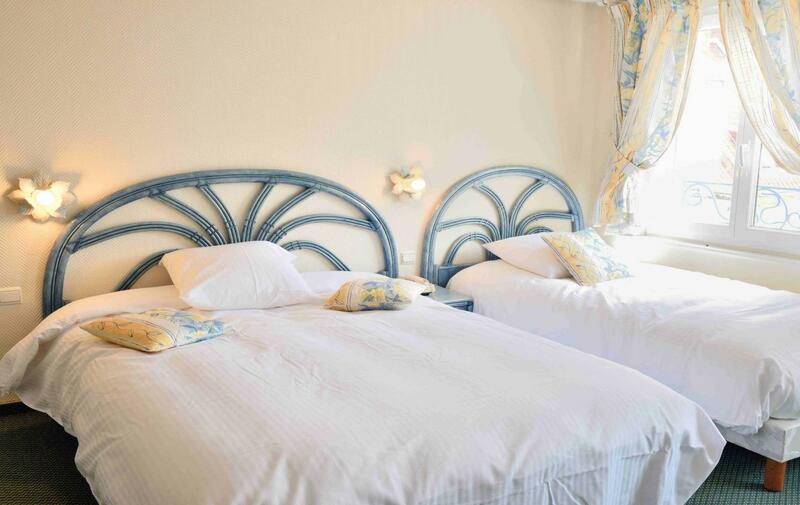 You will love these 30 classic and comfortable rooms, overlooking the garden with assured night-time tranquility. 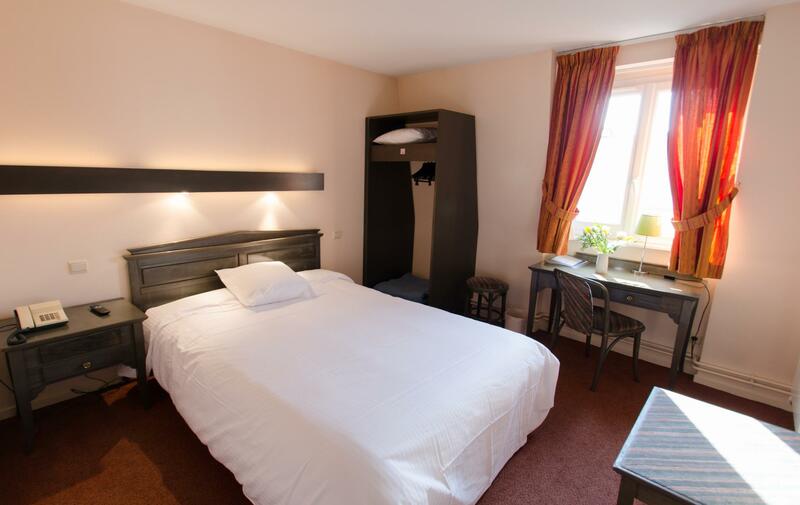 The St. Louis hotel is just 15 minutes’ walk from Saint-Omer station. 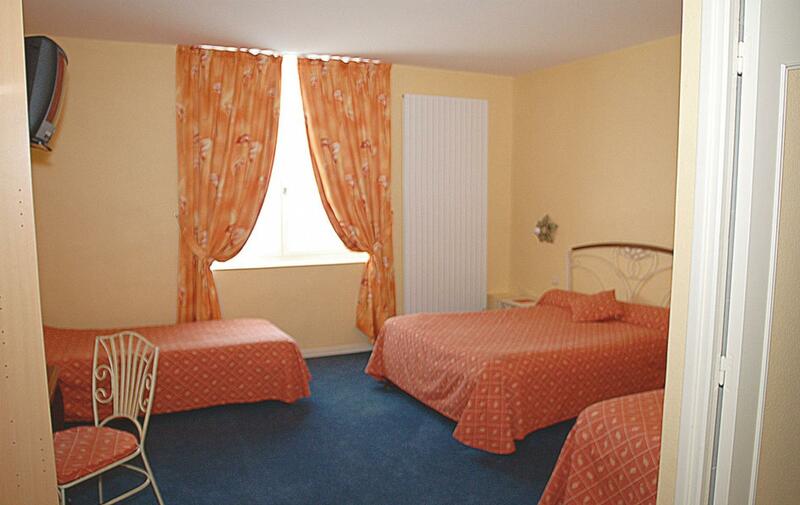 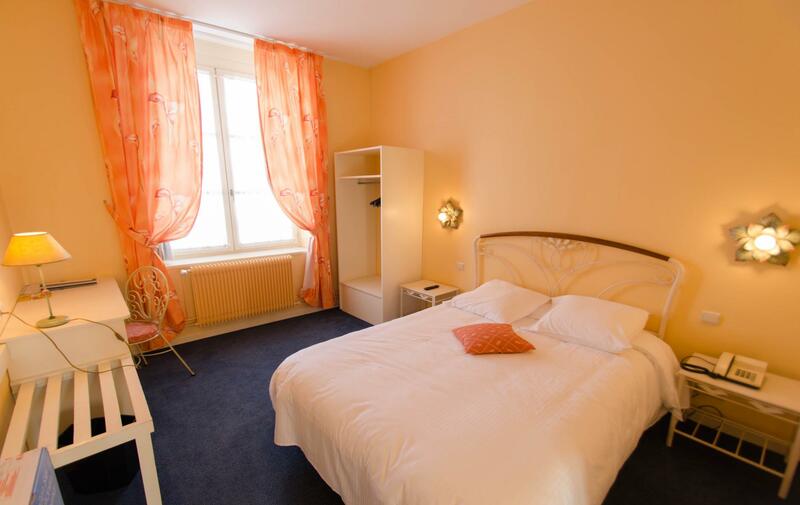 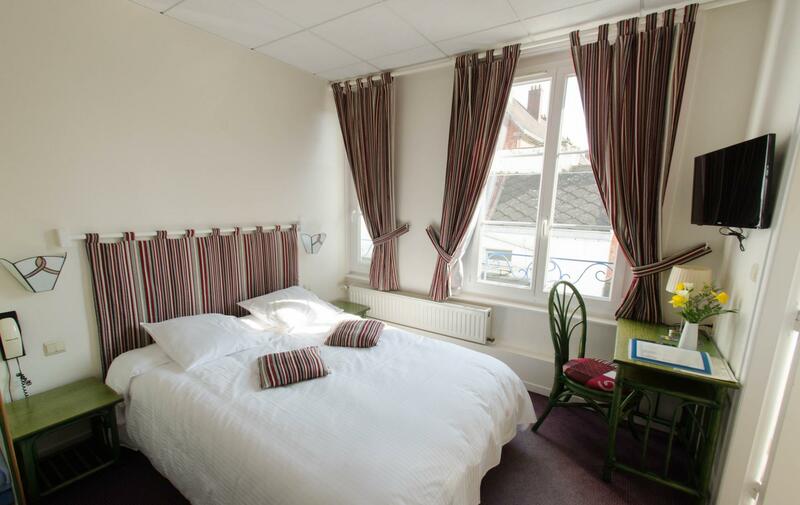 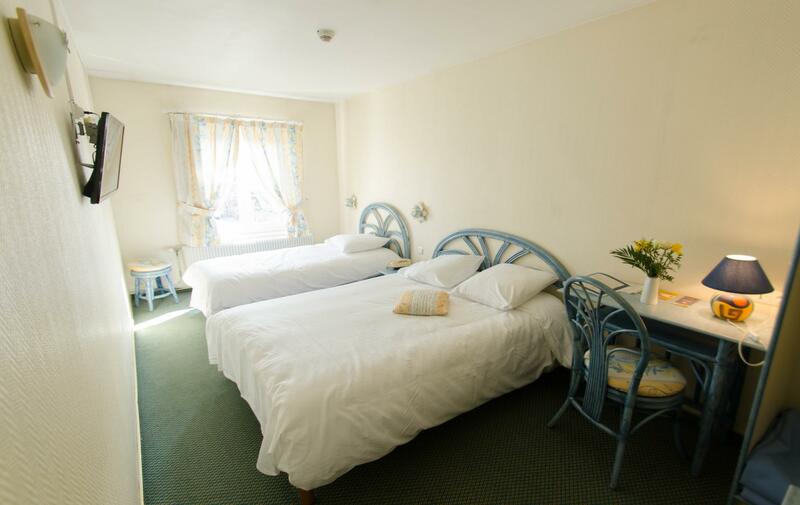 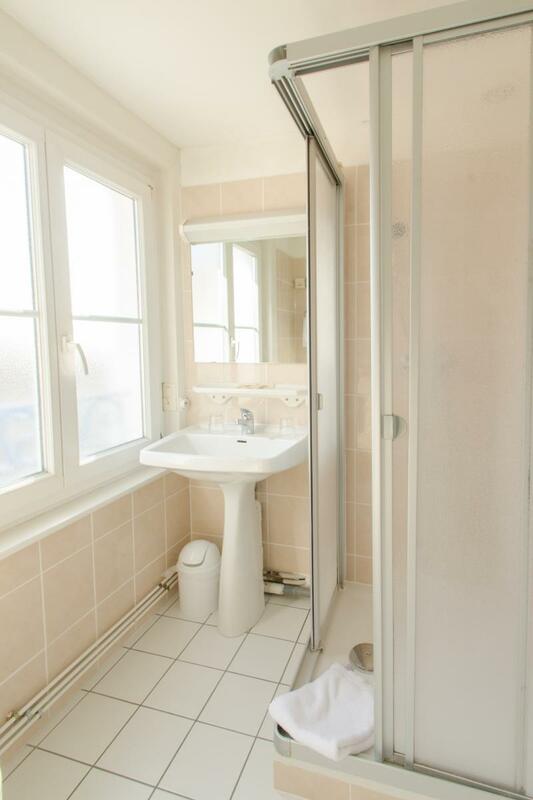 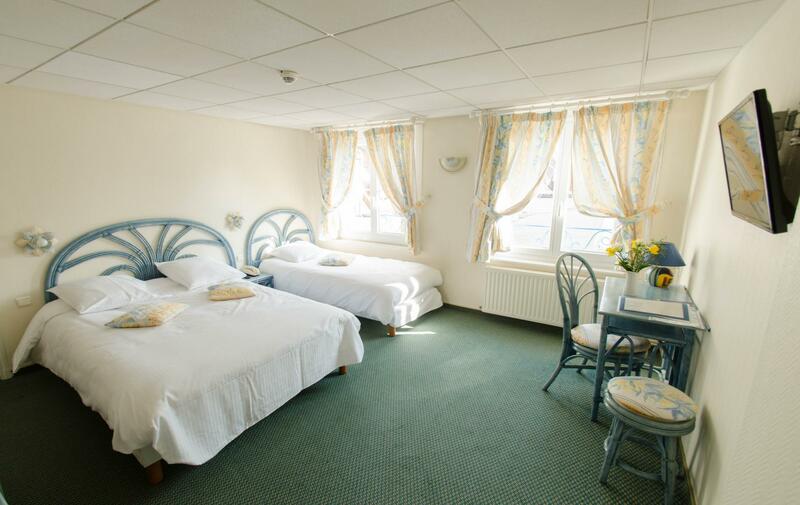 Double rooms and family rooms at the St. Louis Hotel in Saint-Omer. 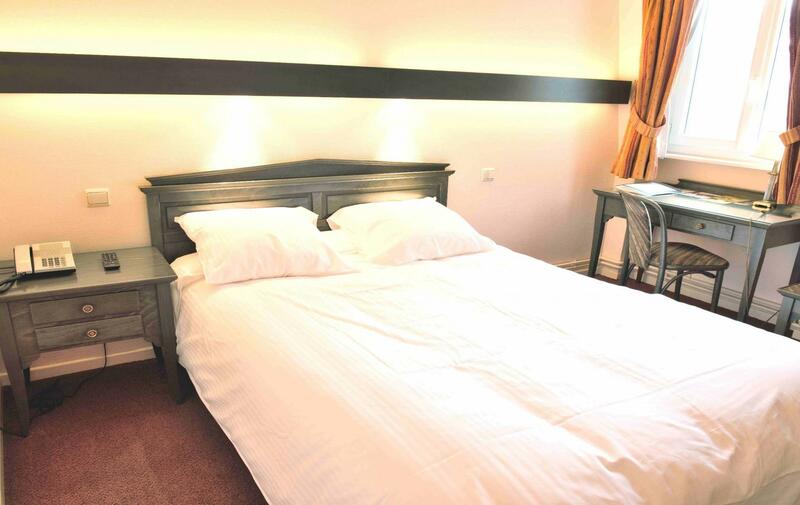 For the comfort of your nights, our rooms are soundproofed and the hotel is located in a quiet area close to the center of Saint-Omer. 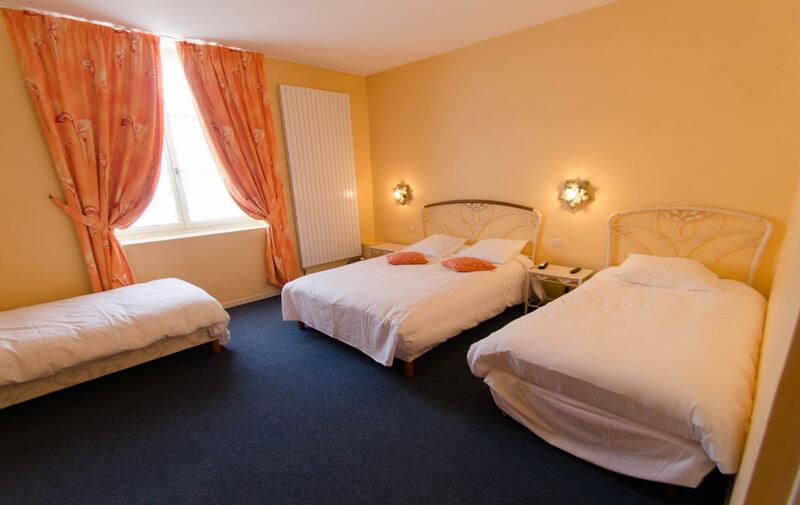 Our rooms feature a flat-screen TV with Canal + international channels, WiFi, and a desk area. 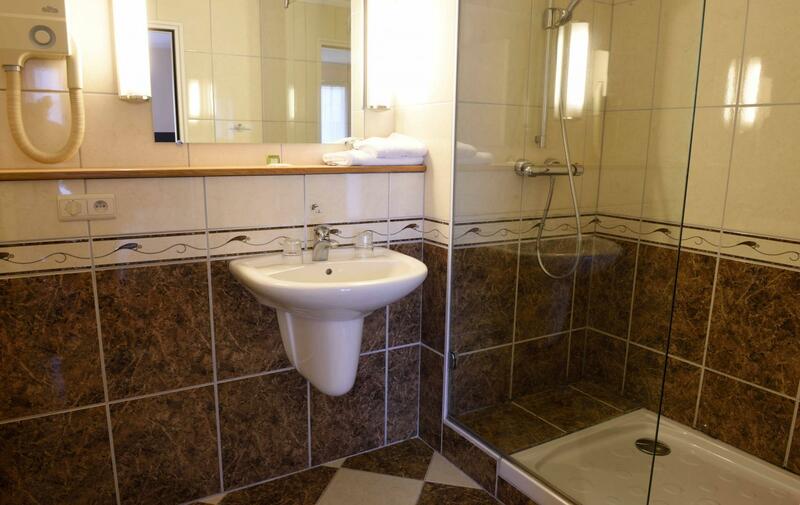 The bathrooms have baths or showers. 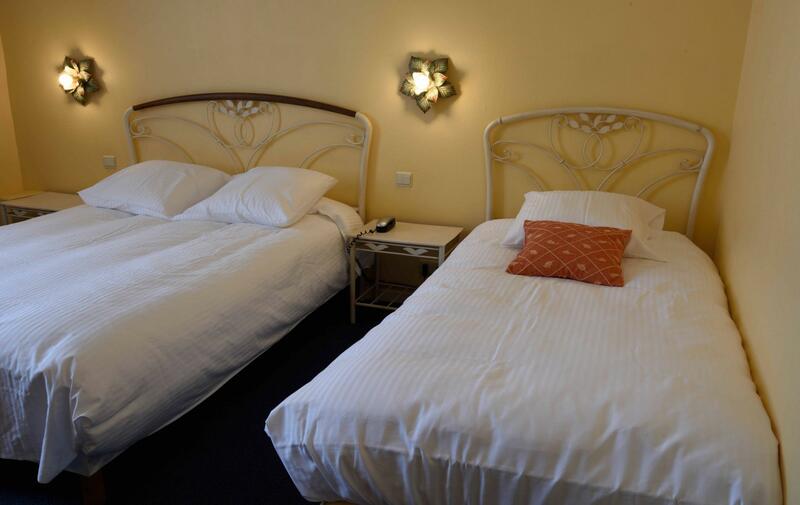 Wishing to participate in sustainable development, our hot water is generated by the solar roof of the hotel. 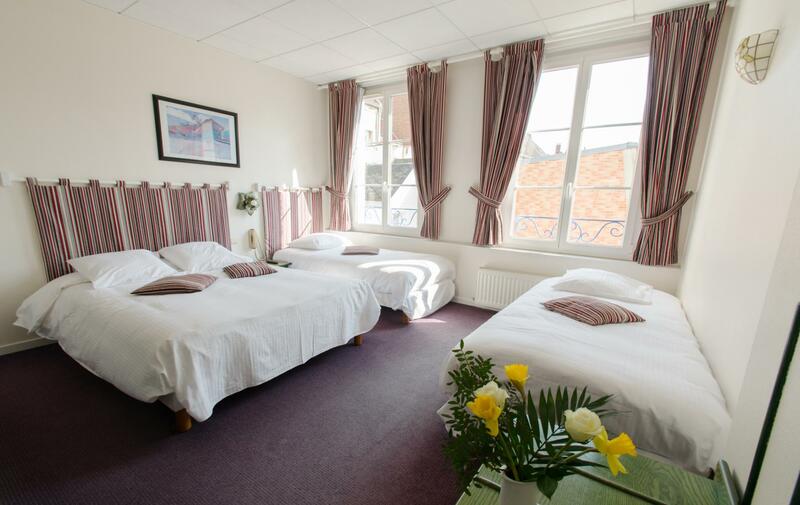 Business stopover at the St. Louis hotel in Saint-Omer in the North. 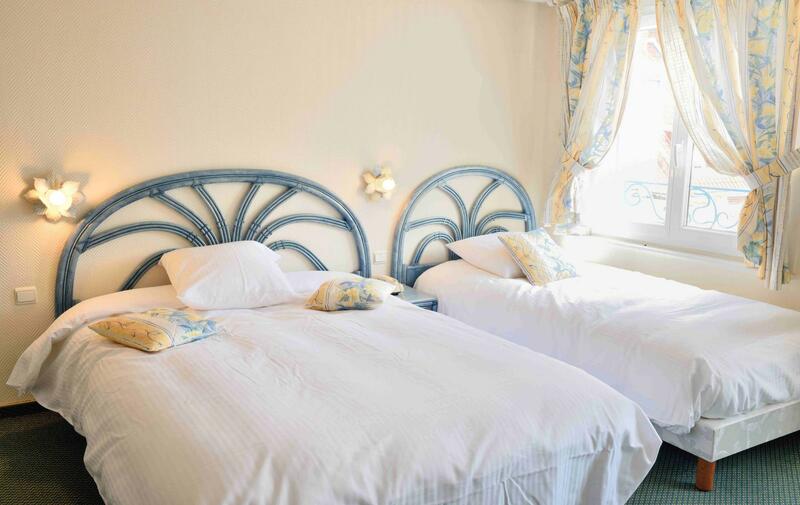 At the Saint-Louis Hotel, professionals come and return to its warm family atmosphere and its stopover dinners which consist of a choice of 5 starters, 5 dishes and 8 homemade desserts... enough to satisfy the most difficult. 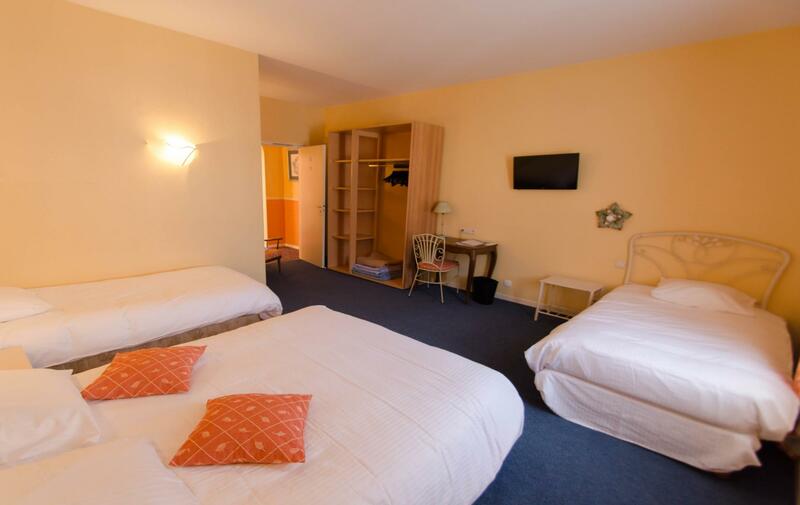 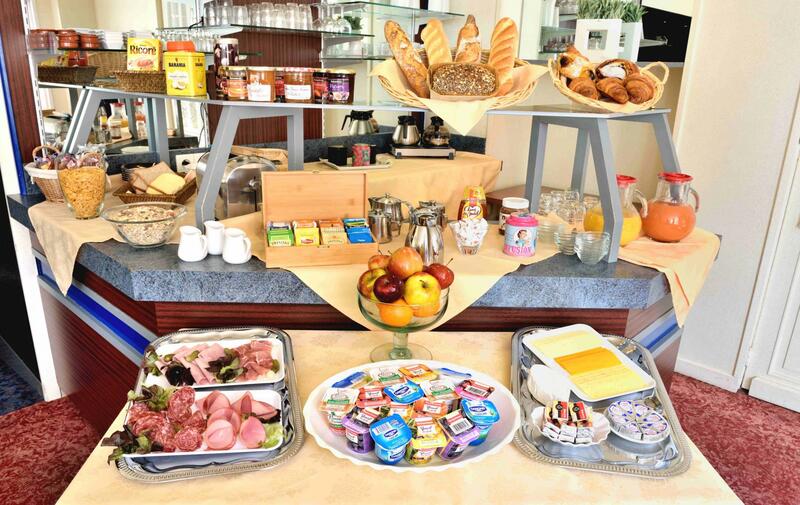 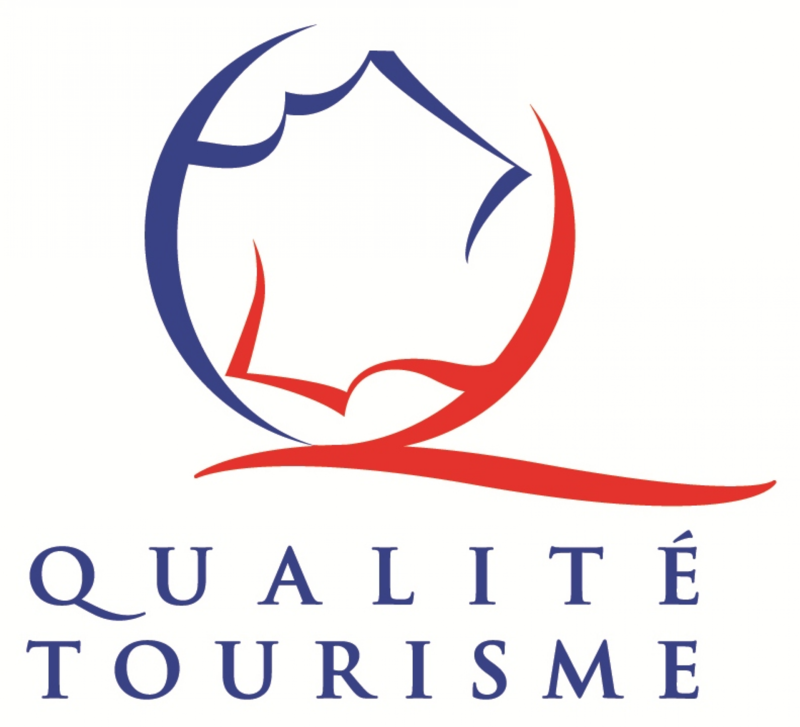 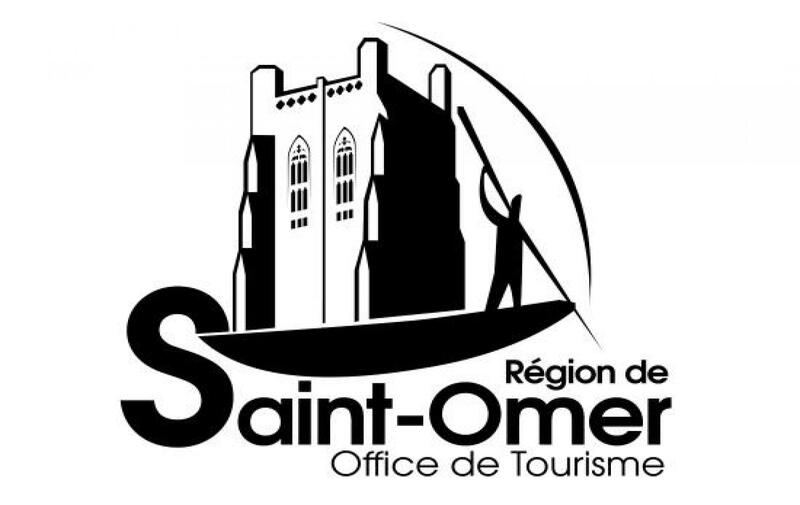 The hotel is located just 10 minutes from the Sceneo, pool complex and entertainment rooms in Saint-Omer.